On Life Support for Two Years, Program That Moves People Out of Institutions Is Closer to Reauthorization – Hall Law Firm, P.C. After expiring two years ago, a program that helps people with disabilities transition out of institutions and into the community appears to be headed for renewed funding and even improvement. The Ensuring Medicaid Provides Opportunities for Widespread Equity, Resources, and Care (EMPOWER) Care Act would re-authorize funding for the Money Follows by the Person (MFP) program. Enacted by Congress in 2005, the MFP is credited with transferring more than 75,000 people with disabilities from institutional settings, such as nursing homes and psychiatric facilities, to home and community based settings, such as individual homes or group homes with four or fewer unrelated residents. Overall, the Centers for Medicare and Medicaid Services (CMS) has provided grants to 47 state Medicaid agencies and the District of Columbia as part of the MFP program. However, the program’s funding expired at the end of September 2016. According to the Partnership for Medicaid Home-Based Care, eight states have ended their programs and the program’s overall funding to set to run out this year. When originally proposed, the Empower Act would reauthorize funding for the program for five years. On September 13, 2018, the House Energy & Commerce Committee voted to advance the bill to the full U.S. House of Representatives, although funding would be reauthorized for only one year. “Passage of the EMPOWER Care Act will strengthen access and reduce program costs by ensuring that individuals who could be helped by MFP to live in their homes and communities are not instead forced into an institution or to remain segregated in an institution,” the Partnership for Medicaid Home-Based Care said in a news release. The bill would also reduce from 90 to 60 days the minimum number of days that a person must have lived in an institutional setting to be eligible for the program. A companion bill has been introduced in the Senate. 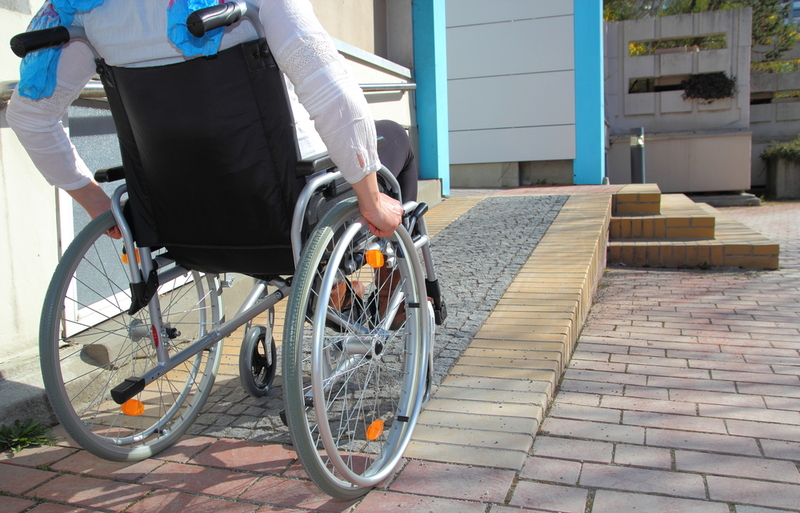 The Americans with Disabilities Act, under that is commonly known as the integration mandate, requires that state agencies provide services to people with disabilities according to their individual needs. The Supreme Court’s 1999 decision in Olmstead v. L.C., upheld this mandate, finding that unnecessary segregation in institutional settings constituted disability discrimination under federal law. Click here to read CMS's 2017 report on the MFP program.